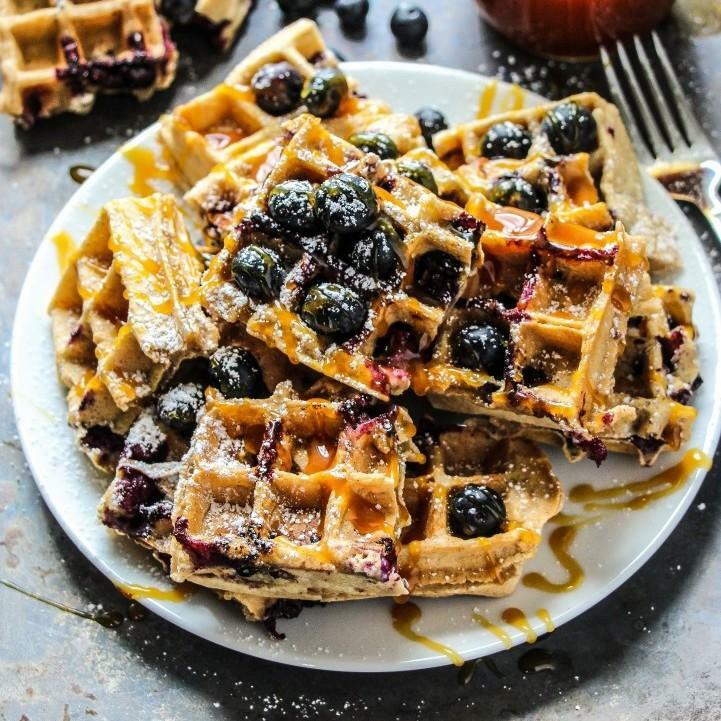 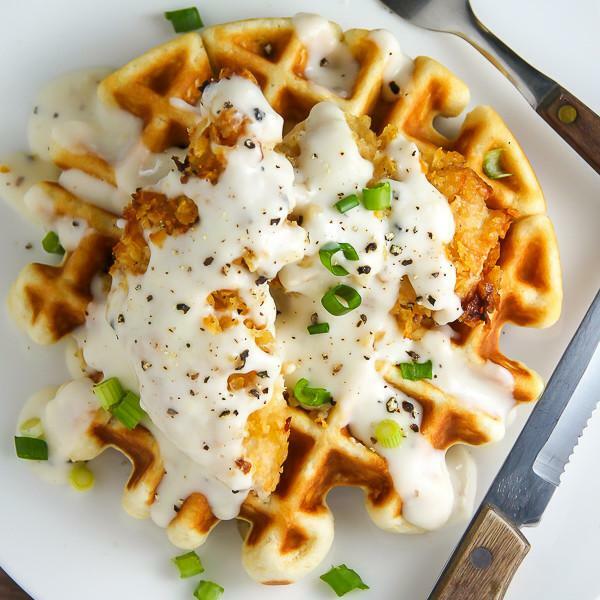 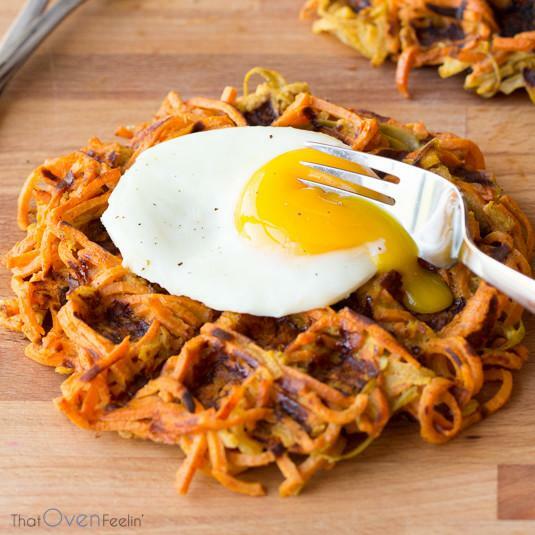 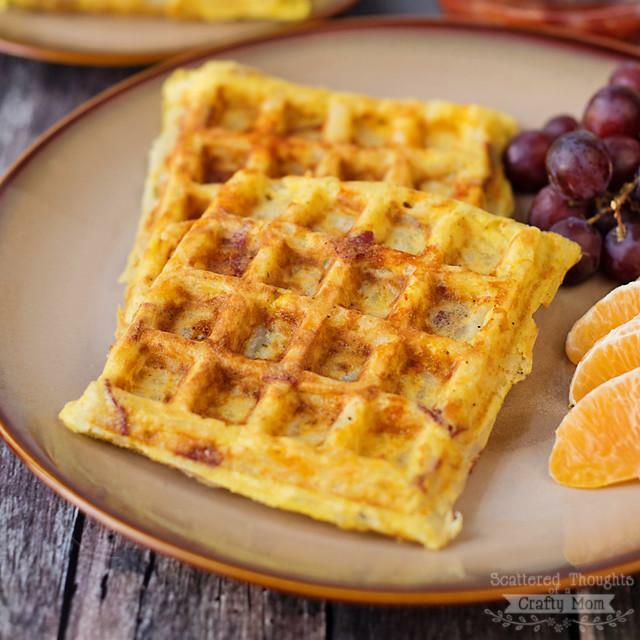 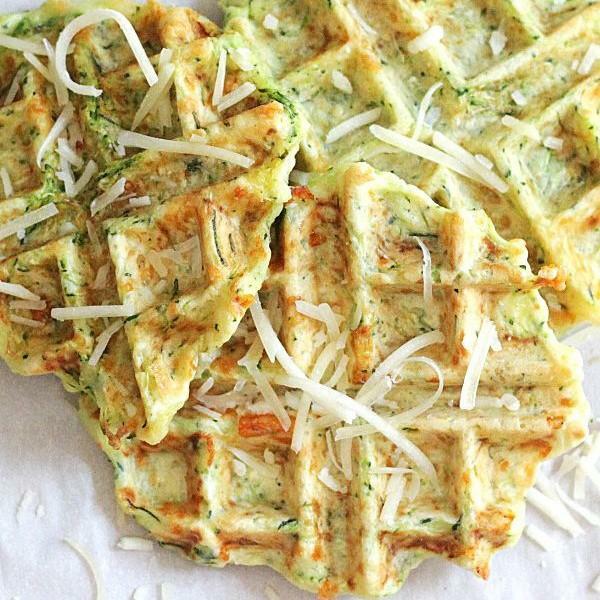 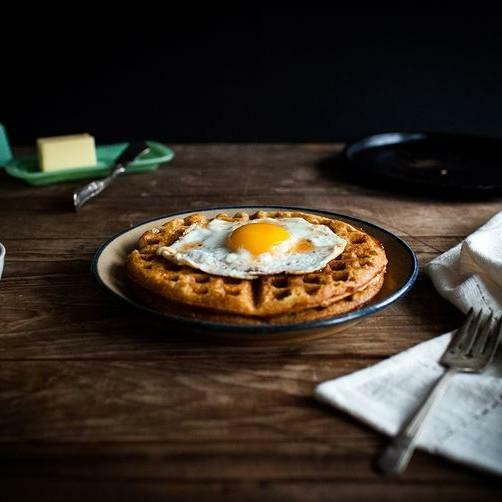 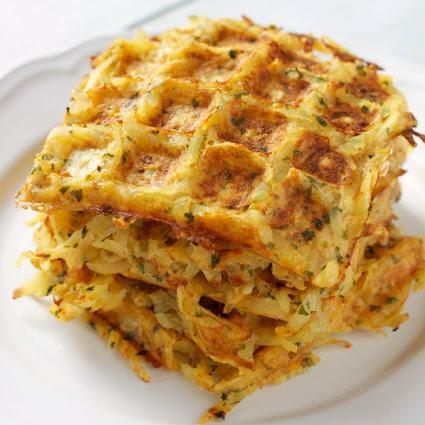 Whether it’s breakfast, brunch, lunch, dinner or a late night snack, these easy waffle recipes are good just about anytime. 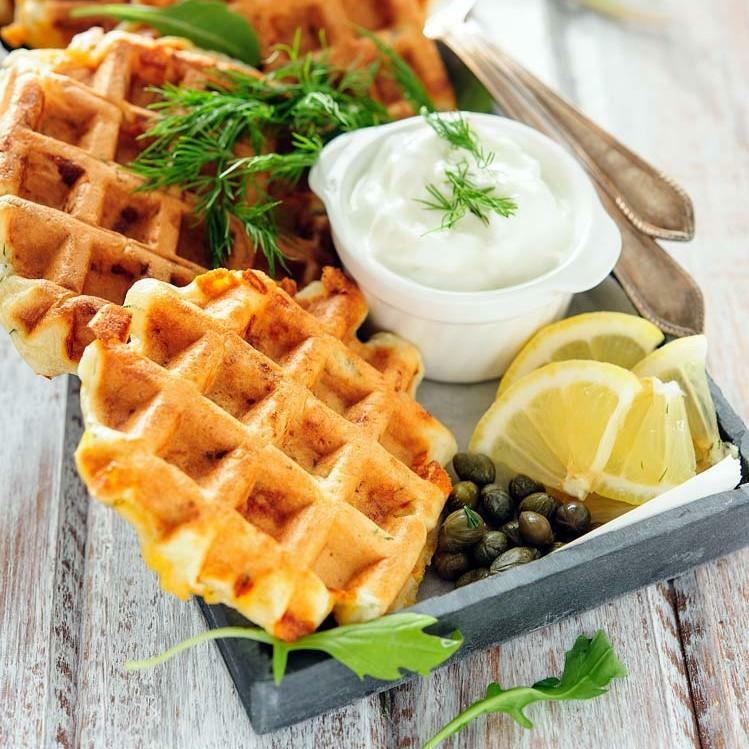 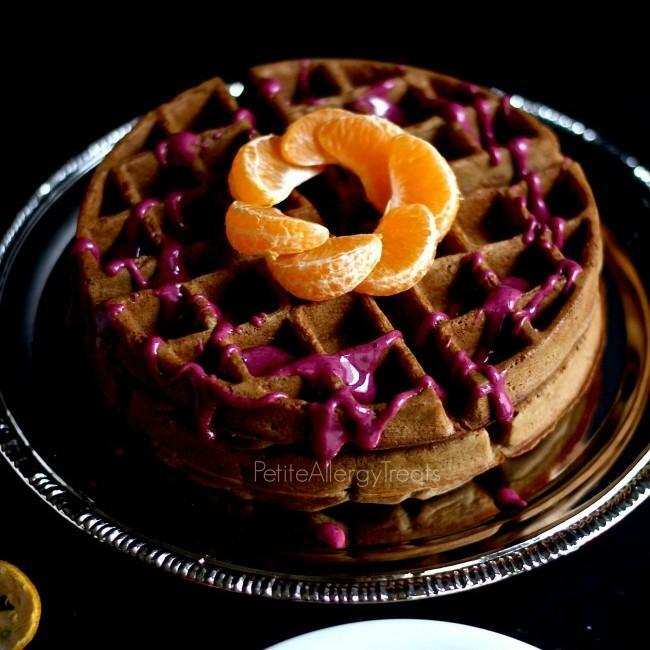 Waffles can be served with syrup, fruits, eggs or, for the adventurous type, chicken. 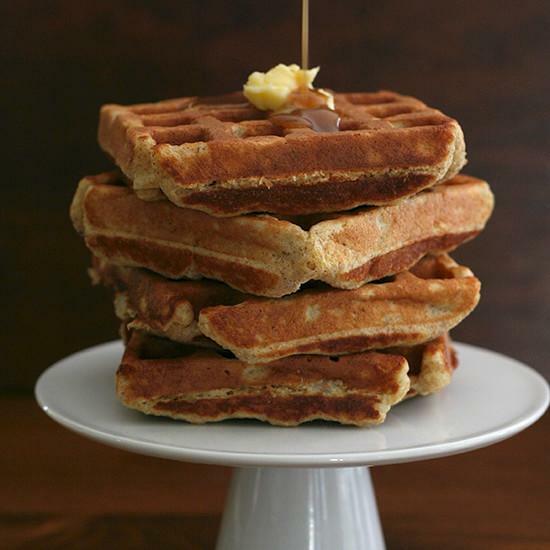 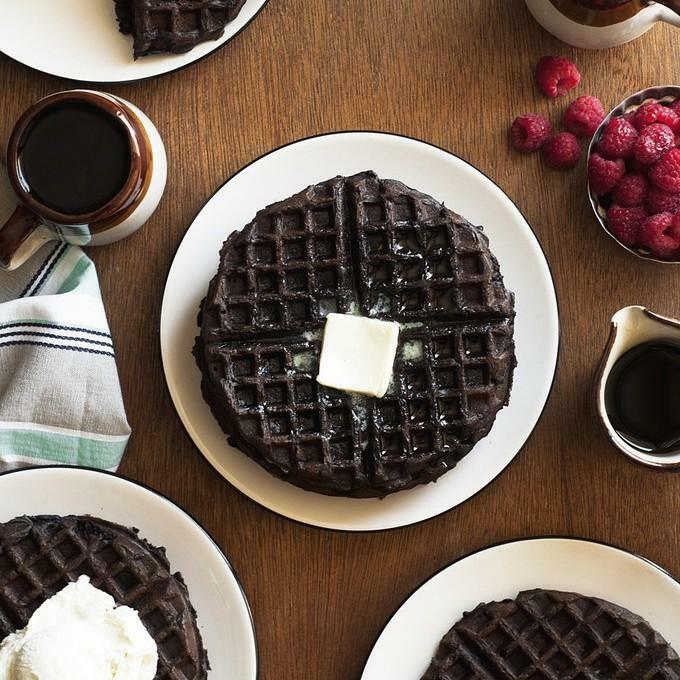 We put together the perfect list of easy waffle recipes just for you. 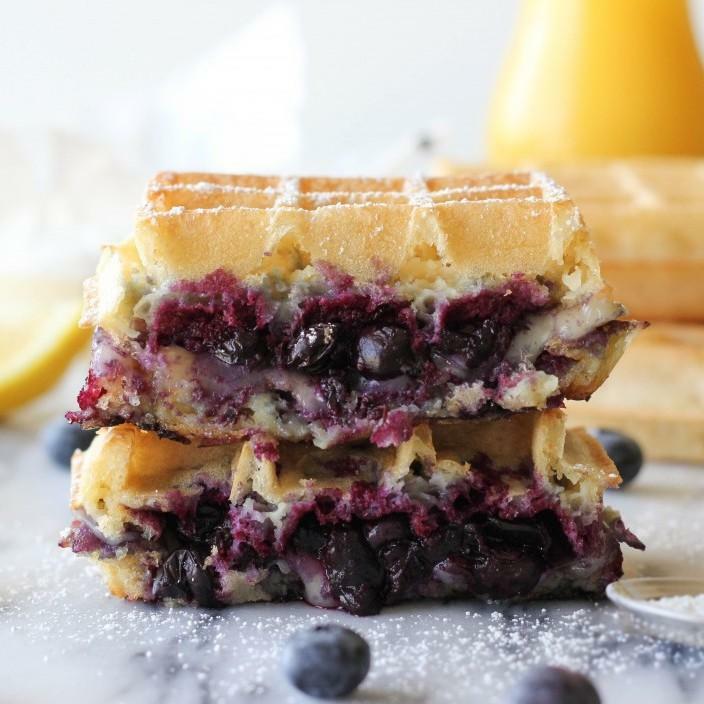 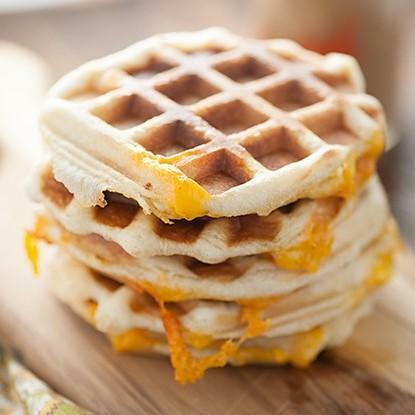 These recipes are filled with rich, fluffy waffles and perfect for the person on the go! 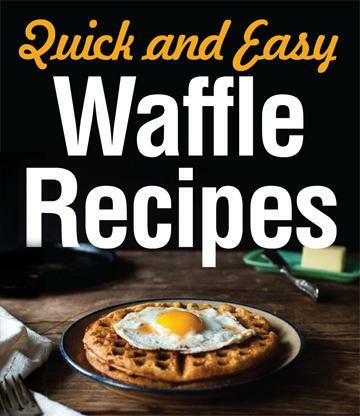 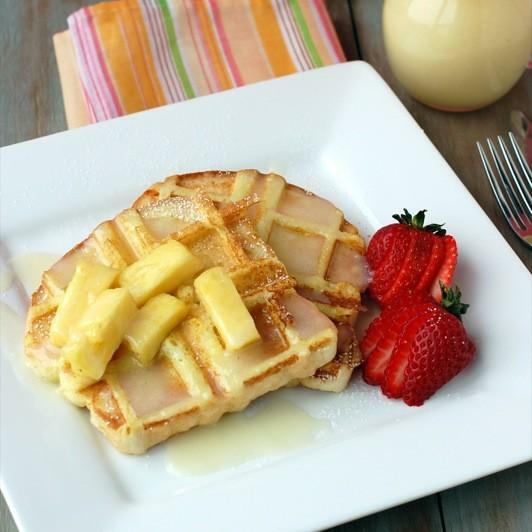 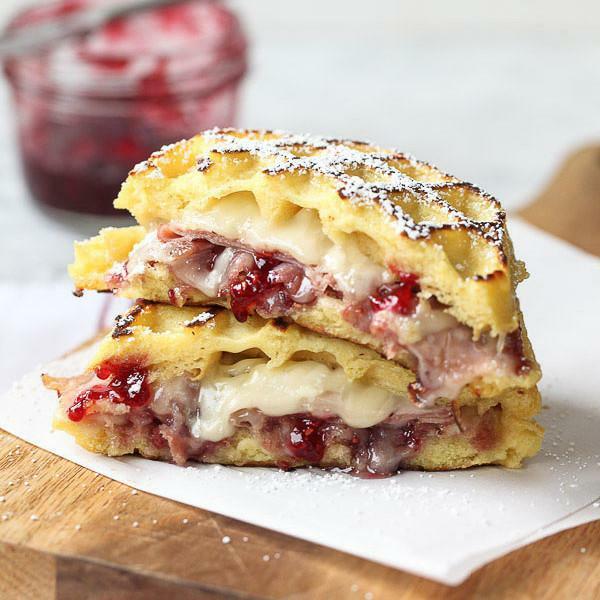 From a Monte Cristo waffle sandwich to waffle iron hash brown breakfast potatoes; these recipes are sure to please! 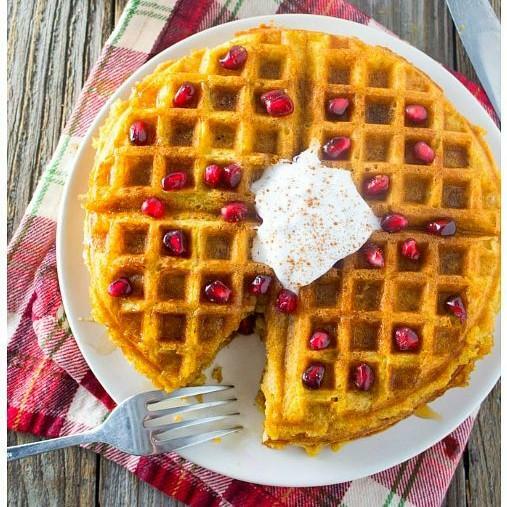 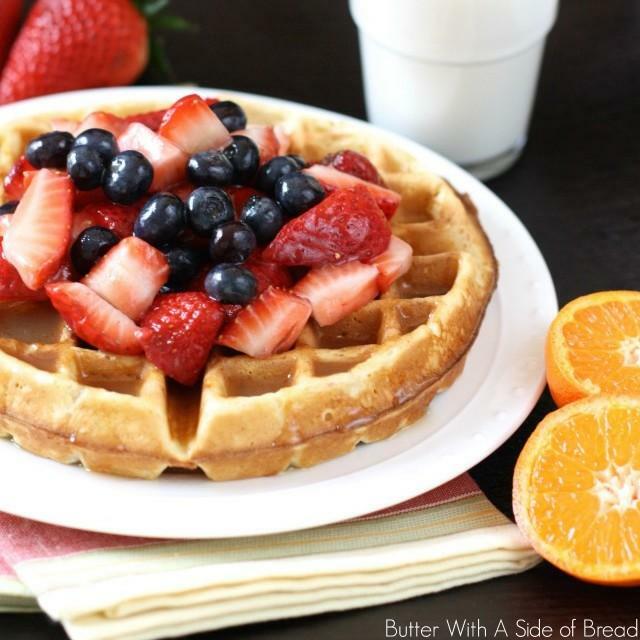 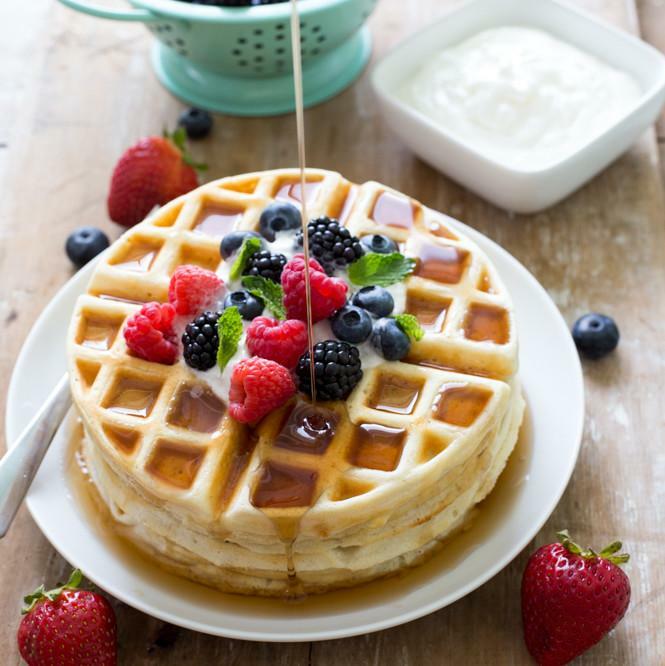 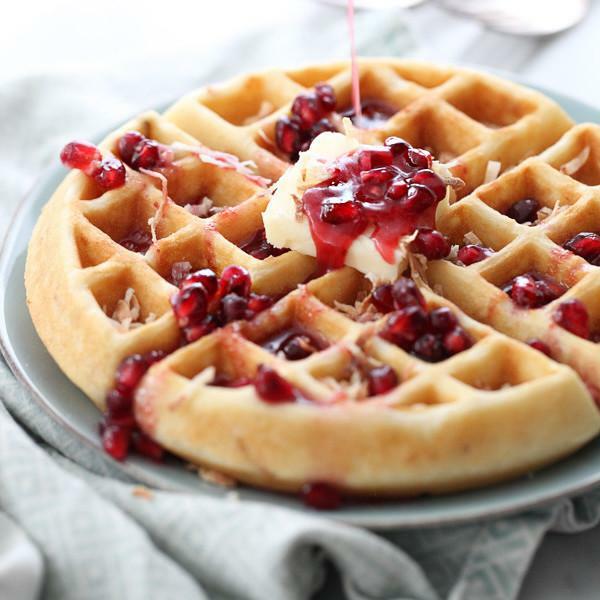 Give these easy waffle recipes a go!